Good Friday, Easter Hours for Landfill, County Govt. All St. Mary’s County government administrative offices will be closed on Friday, April 19, 2019, in observance of Good Friday. All offices will reopen for normal business hours on Monday, April 22. The St. Andrews Landfill, six convenience centers, and St. Mary’s Transit System (STS) will operate as normal on Good Friday, April 19. However, the Statewide Specialized Transportation Assistance Program (SSTAP) will not operate on April 19. The St. Andrews Landfill, six convenience centers and St. Mary’s Transit System (STS) will be closed on Easter Sunday, April 21. The landfill, convenience centers, and STS System will be open for normal business hours prior on Saturday, April 20, and Monday, April 22. All three branch locations of the St. Mary’s County Library will be open Friday, April 19 (Good Friday) and Saturday, April 20. 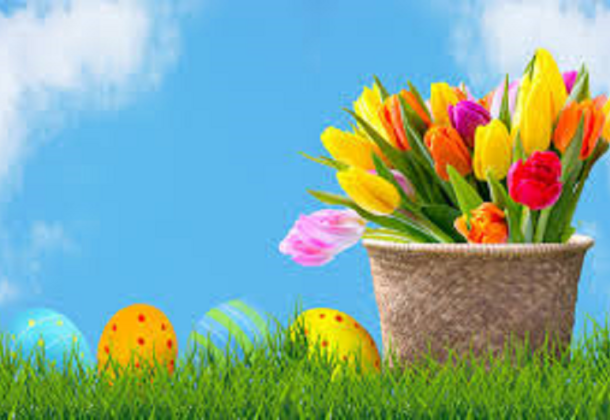 The Lexington Park Library will be closed Sunday, April 21, for Easter. The three senior activity centers (Garvey, Loffler, and Northern) will be closed Friday, April 19, and there will be no Wheels on Meals deliveries. The St. Clement’s Island and Piney Point Museums will be open and operating a normal schedule on April 19 for Good Friday and on Sunday, April 21 for Easter.